Leona Gordon Cooper, 96, died Friday, December 22 at Menorah Park. She was a 10-year charter resident of The Oaks at DeWitt. One of seven children of Jacob and Rebecca Hoffman, Leona was born and educated in Utica, New York. 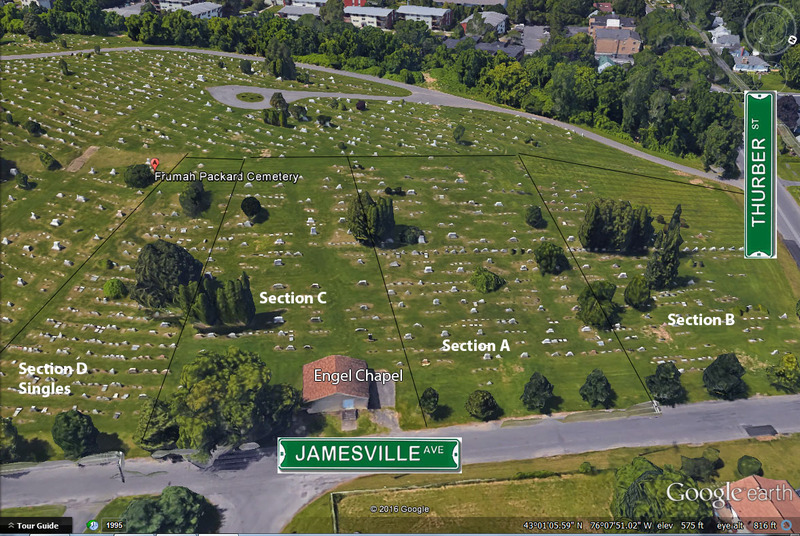 They moved to Syracuse in the late 1920\\\\\\'s. 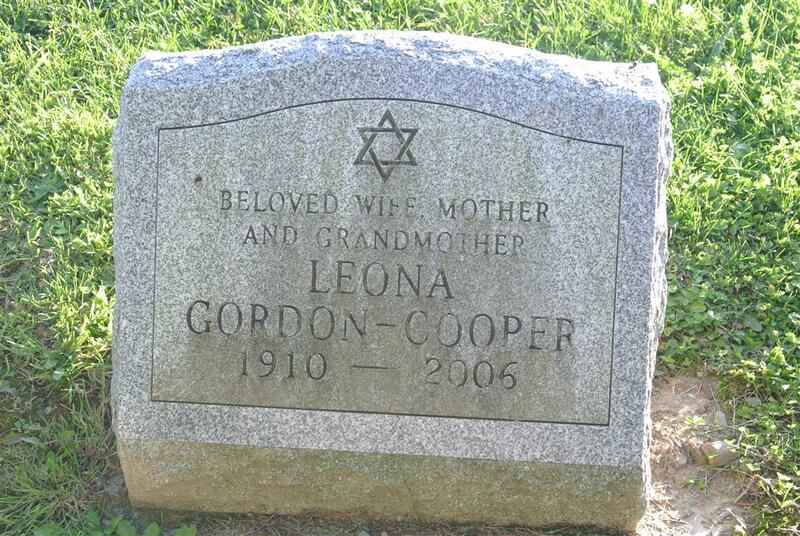 In 1928, Leona married Jack Gordon, who passed away in 1950 at the age of 49. They owned and operated Jack Gordon Tobacco Company. After his death, she continued to operate the business and was later joined by her late son, Arnold Gordon. Together they grew the business to become the largest wholesale tobacco distributor in New York State. As a widow of 10 years, Leona married Benjamin Cooper, adopting his family as hers. A woman of elegant beauty, Leona will be remembered for her keen sense of style. She was a member of Temple Adath Yeshurun, Hadassah, National Council of Jewish Women, Crouse-Irving Hospital Auxiliary, and the National Association of Tobacco Distributors. Mrs. Cooper was predeceased by her son, Arnold Gordon; her six siblings; her stepdaughters, Shirley Doroff and Arlene Liberman; and her stepsons-in-law, Laddie Katzman and Michael Liberman. Survived by her daughter and son-in law, Ellie and Cyril Freeman; her daughter-in-law, Sandy Gordon; her grandchildren, Jamie (Michael) Saks, Beth (Scott) Freeman-Warren, Jeremy (Libby) Gordon, Randy (Karen) Gordon; six great-grandchildren and several nieces and nephews. Also surviving are her stepdaughter, Bobbie Katzman, and her stepson-in-law, Benjamin Doroff. Funeral services will be at 11 a.m. Sunday at Sisskind Funeral Chapel. Friends may visit with the family on Sunday from 10 to 11 a.m. at the funeral chapel, 3175 E. Genesee Street. Burial will be in Frumah Packard Cemetery.